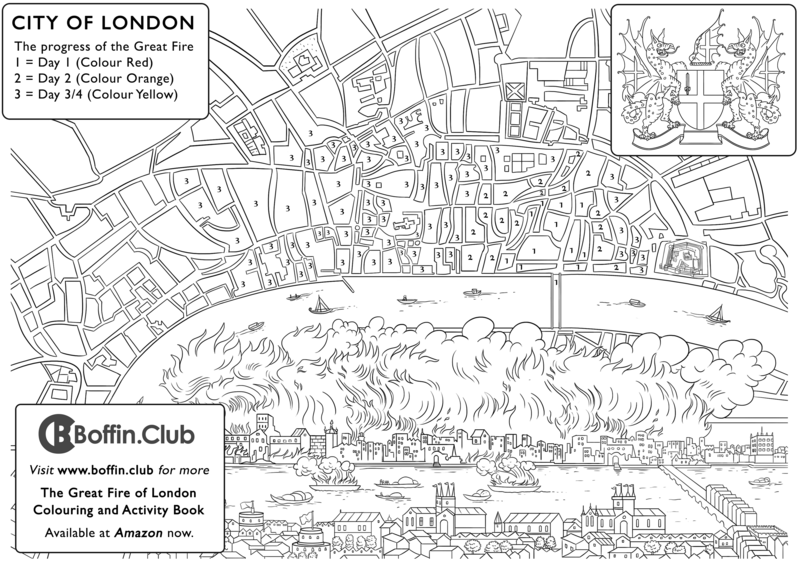 Boffin Club - The UK's Best Educational Colouring and Activity Books. 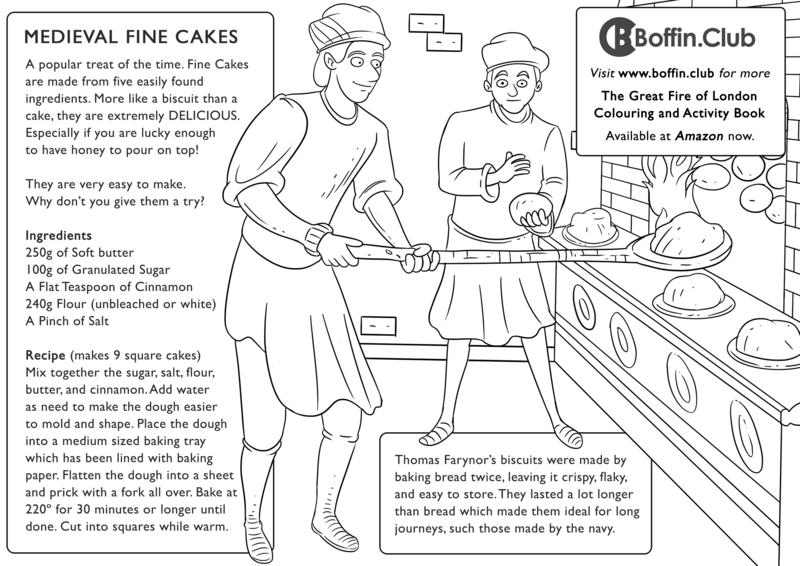 Boffin Club is a series of colouring and activity books designed specifically to compliment the UK national school curriculum. An exciting new way to develop your child’s love of learning. 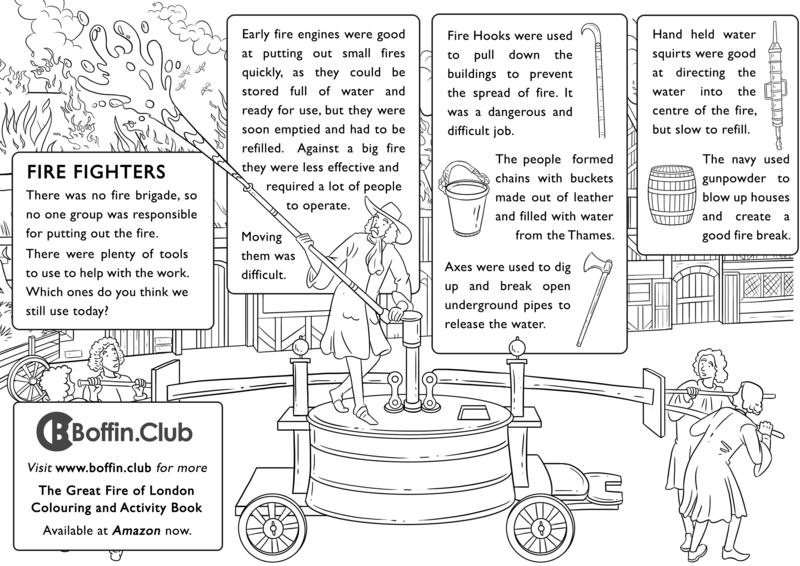 Our books encourage further engagement with the core historical subjects taught at school to every child. Discover key facts, experience the main events and get close up to the most important people. 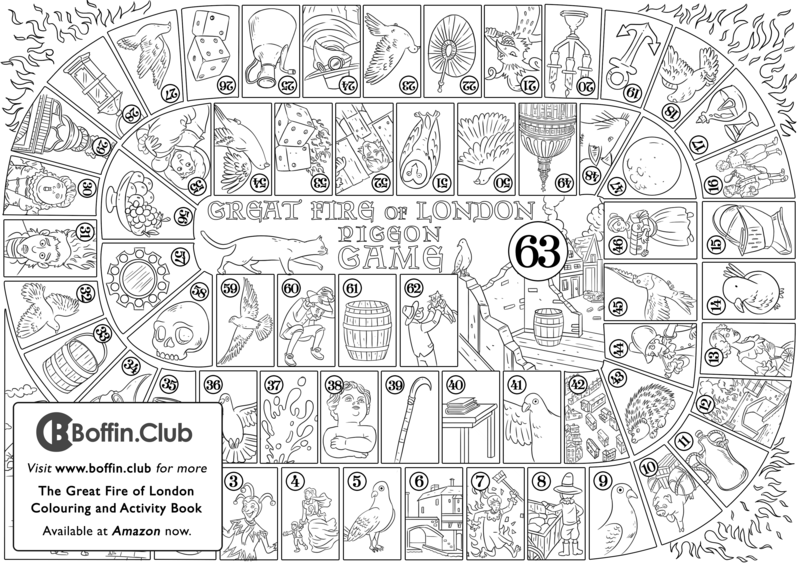 With something for children of all ages (and their parents too) each page is packed full of things to do. Never before has education been so much fun. 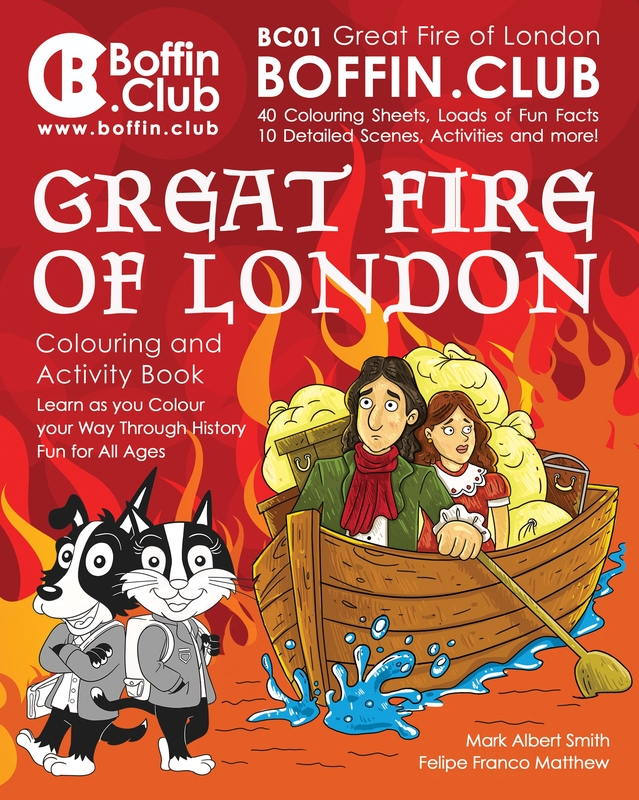 So grab your crayons and pencils now and join Boffin Club today! The boffins like to study, they like to do their best. They also like to share their adventures through history. Not that they really time travel. They let their imaginations do all of that. 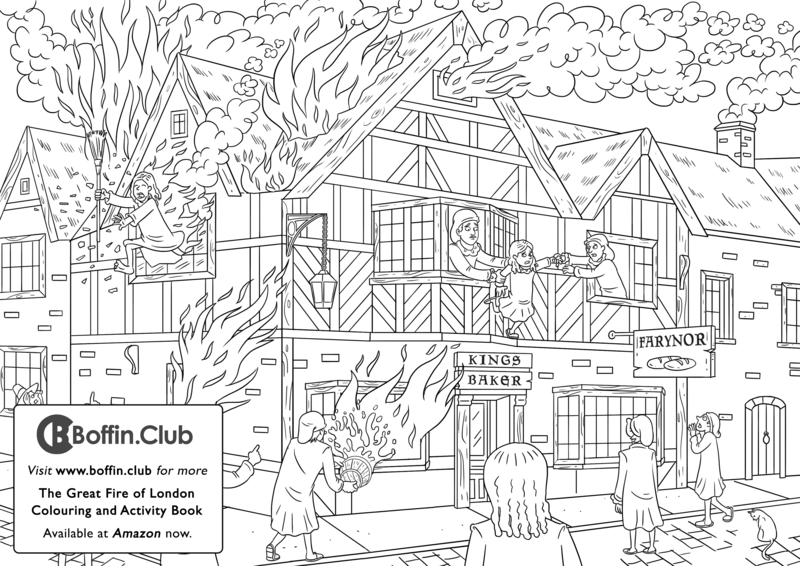 Throughout each book you will see them getting stuck in, whether it be, trying to pull down houses with hooks as the fire rages through old London, facing gladiators in a roman amphitheatre, or pulling their weight making pyramids in ancient Egypt. You just can’t hold them back, and all the time they are learning. 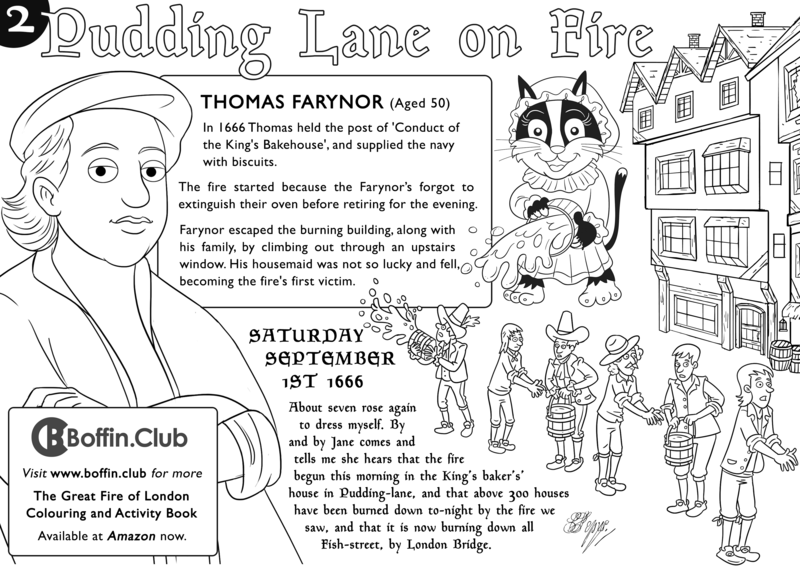 Firing up the imagination, is so much fun, and the Boffins are here to show you exactly how. It’s their club after all.